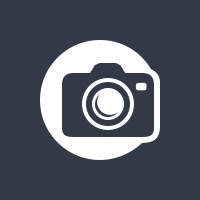 Deposit Photos is our go-to stock photo marketplace. It's not free, but it has great pricing and generally has a very similar selection compared with some of the more expensive options. If you don't need a lot of photos regularly, and can't justify a subscription, they often run credit pack deals.